Love To Crop! 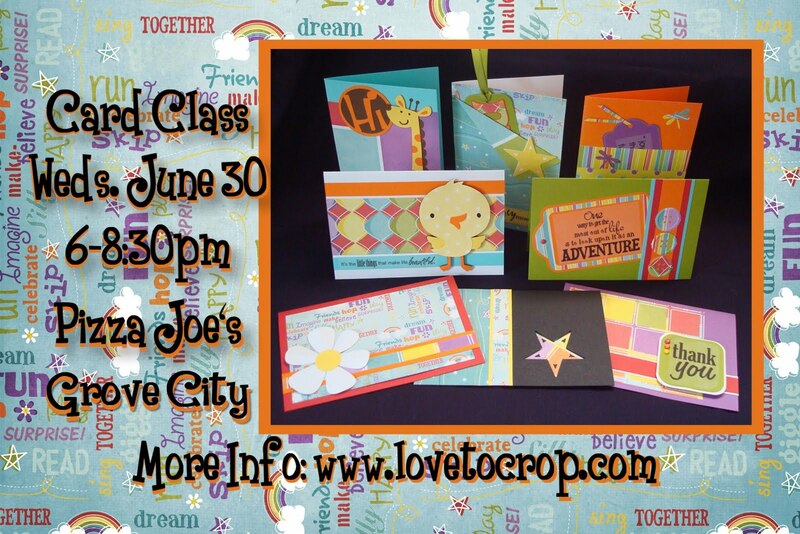 : June Card Club Project! It's time for a brand new Card Club project! 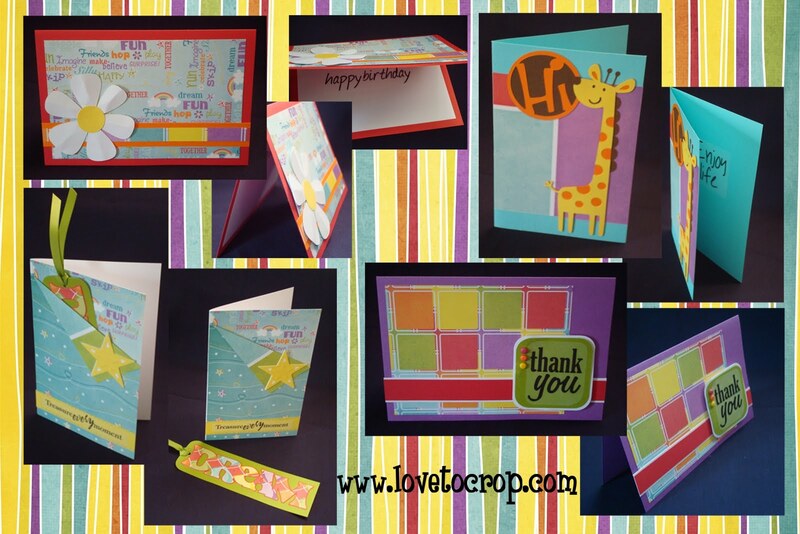 I just fell in love with the bright, happy colors of this paper... 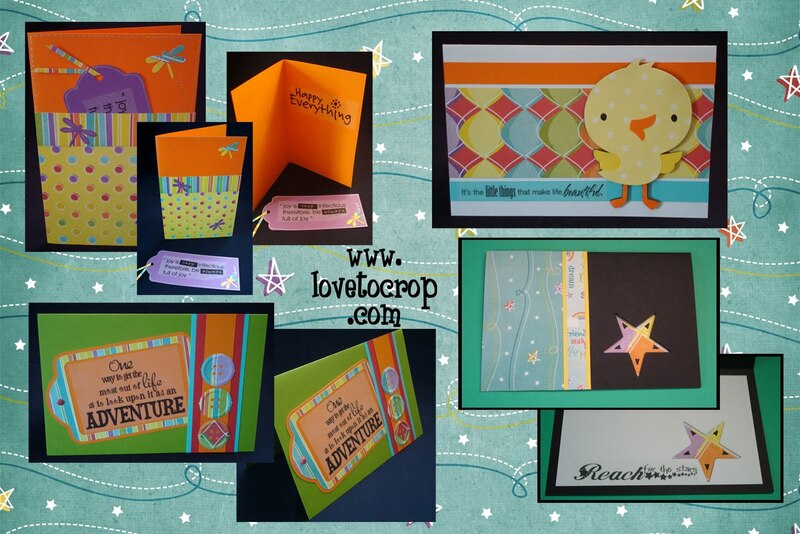 Pair it with my very favorite Cricut Cartridge (Create A Critter), and this has to be my most favorite card set EVER!! 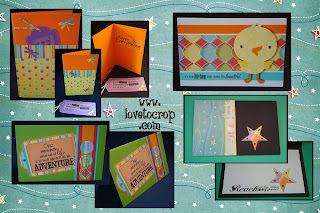 I'd love to have you join as we complete these 8 cards for this month's Card Club. Cost to attend is just $12 and includes all the supplies needed to make these 8 cards (you will need to bring your own scissors as well as both wet & dry adhesive -- also available for purchase before class). Since space is limited, please be sure to RSVP by using the link in the upper right (by the map) or simply email me here. If you aren't able to make it to class this month, but you'd like to purchase a kit or schedule a class with 2 or 3 of your friends, please feel free to contact me (remember, these kits are limited, so once they're gone, they are GONE for GOOD!). 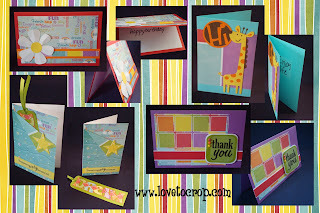 Even if you have never made a card before, you'll find these fun cards quick and easy to make (the hard work has already been done for ya!). I can't wait to see you there!! You're too cool, Amy! I'm so glad there are creative people like you so that people like me can copy.